SonoSim International’s mission is to meet the global demand for SonoSim products and services needed by physicians, nurses, students, care providers, trainers and educators worldwide. SonoSim International’s market entries are based on products developed by leading ultrasound educators, computer-based instructional designers, content editors, computer engineers, scientists, and software developers, adapted to local market needs. 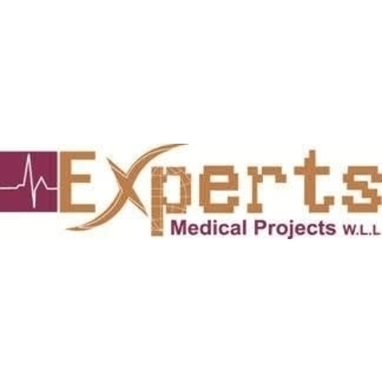 The company has a portfolio of intellectual properties including patents, trademarks, copyrights and trade secrets to protect its investments in technology, content, and methodology. We are growing our distribution and look forward to making SonoSim International products the easiest way to learn ultrasonography, anytime, anyplace, and worldwide. Two SonoSim Solutions. Same Great Results. The Personal Solution converts your personal computer into your own ultrasound training platform. 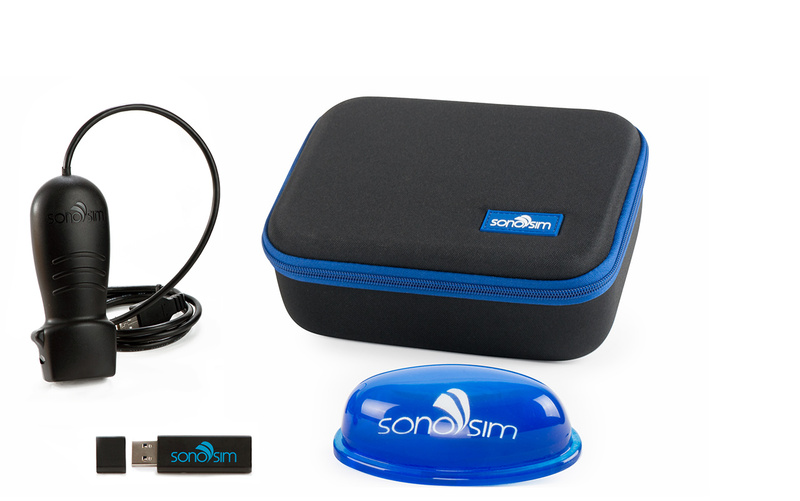 It comes with a SonoSim® Probe, SonoSim® Drive, a scan pad, a durable zippered case, and one-year SonoSim® Membership. Individual users interested in learning ultrasonography. Institutions looking to provide students 24/7 access to ultrasound education and training. Medical groups seeking to train their physicians. 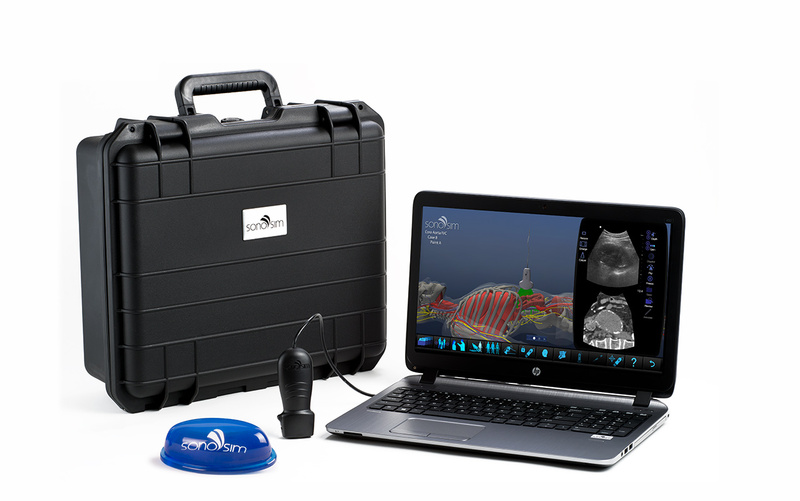 Editions are delivered with the SonoSim® Ultrasound Training Solution pre-installed onto a laptop certified by SonoSim. They come with a five-year license, performance tracking, and online access for up to 50 users in year one. Are you interested in becoming a SonoSim International distributor? Click here to apply to become an authorized distributor. Please complete this form and a representative will be in touch with you shortly. Distributor: Medinostic Email: info@medinostic.com Phone: +92-21-32573546-49 Fax: +92-21-32563974 URL: Visit Website Address: B-18, S.I.T.E. Distributor: Laerdal Korea LLC - Institutional Sales Email: csi@laerdal.co.kr Phone: +82-2-6714-8800 Fax: +82-2-6714-8899 URL: Visit Website Address: 2F Hyochun Bldg. Distributor: SonoSim, Inc Email: international@sonosim.com Phone: (323) 473-3800 URL: Visit Website Address: 1738 Berkeley St. There were no distributors found matching ""